We have been in the roofing business since 2000, almost 20 years! In that time, we have installed thousands of roofs including shake, composition, tile, slate, and PVC. We are so confident of our roofing that we provide a non- prorated and completely transferable 20-year labor guarantee. If you want a craftsman roof designed to last, call Elite; we are ready to help. Elite’s Issaquah Roofers provides superior solutions as your roofing team. 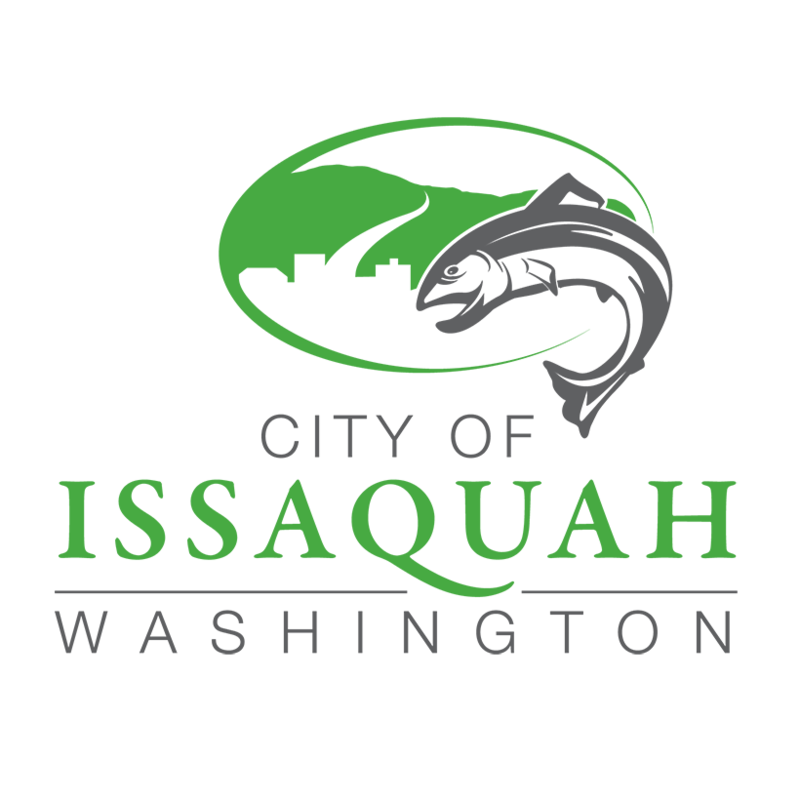 Issaquah has a number of neighborhoods that have covenants that regulate re-roofing. We work with many of the HOA’s and are comfortable addressing your association’s requirements for roofing companies. Issaquah residents can feel comfortable working with Elite Roofing to assure compliance with regulations. Ask us or your HOA: Elite can help with compliance with any roof. In the Highland community in Issaquah, roofing alterations must be compatible with the original house with regard to style, materials, and color. Requests for new colors must be pre-approved by the Architectural Review Committee (ARC), and before contracting with any Issaquah roofers, homeowners residing in Highland must provide samples as well as a description of where the colors will be applied. With regard to other roofing alterations, all attic ventilators or other devices requiring penetration of the roof need to be as small as functionally possible and must be painted to match the roof. In addition, any such structure must be placed as near to the rear of the house as practical and should not extend above the top of the roof line. Brown or grey color tone that closely blends with color and design of a shake roof and overall appearance of the community. Homeowners should note that colors which will not meet approval include white, red, green, blue, purple, orange, or yellow. Materials that can meet approval include Celotex Presidential Shake and Celotex Tri-Laminate, Autumn Blend, Bark Brown, Shadow Grey and Weathered Wood. When it comes to Issaquah roofers, South Cove is somewhat particular. The community allows only cedar shake or other manufacturer-specific composite shingles. In all cases, Homeowners must obtain approval from Architectural Review Committee (ARC) prior to the commencement. Roofing materials that stand the best chance of approval include GAF-Elk Timberline HD & Ultra HD, Weathered Wood & Shakewood; CertainTeed Landmark Tri-Laminate, Country Grey, Weathered Wood, Chestnut/Resawn Shake & Aged Bark (Burnt Sienna); CertainTeed Presidential Shake & Presidential Shake TL, Country Grey (Weathered Wood) & Autumn Blend; and State Roofing Rubberlast, 50 Shingle Aged Cedar, Chestnut. Other high-quality roofing materials with the color an appearance of new or weathered cedar shake may be considered, but the homeowner has to go before the ARC, and present sample materials at the Board meeting. Three-layer construction or a minimum weight of 465 lbs per 100 square feet (asphalt composites only). All non-cedar shake roofs must be brown or gray in color and must be compatible and consistent with the appearance of other roofs, as well as with the architecture of the home. Issaquah’s Montreux community may also require that all chimneys in high visibility areas be finished with masonry or stucco. Wood materials are discouraged. A sample panel consisting of three or more tiles of the proposed material, showing how it will look when installed. Prior to contracting with any Issaquah roofers, Area homeowners living in The Woods must submit a request for roof replacement. The request should be sent to the Construction Committee. Each request is reviewed case by case. The Committee will consider whether the proposed roofing materials are consistent with the overall appearance and design of the neighborhood. Elite works closely with homeowners and homeowner associations in Issaquah. Roofing companies must comply with HOA covenants or be subject to removal and replacement of the roofing. Your HOA may require prior approval before work begins. Elite Roofing works directly with them on your behalf. We are proud of the happy customers we have that call us their Issaquah roofers, Elite’s roofing companies client reviews other reviews may be found here.